Nikiko Masumoto. Photo by Gosia Wozniacka. "Typically, as a farmer, I work in relative isolation. I relish silence. I find sweet solitude on the farm. The experience of making this film opened our work in new ways. Spending a year with the filmmakers and crew was a wild experience." 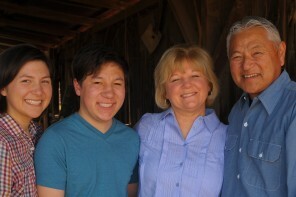 The Masumoto Family. Photo by Staci Valentine. Typically, as a farmer, I work in relative isolation. I relish silence. I find sweet solitude on the farm. The experience of making this film opened our work in new ways. Spending a year with the filmmakers and crew was a wild experience. I say wild because it was certainly never expected and the camera asked of us to share our intimate lives without restraint and full of vulnerability. Watching the film is like tenderly peering through a window into both the mundane and tremendous moments in this particular time in our lives on the farm. There are moments captured in the film that still take me by surprise and make my heart swell to my throat. To be able to see those things you hold most dearly: yourself, your family, your home, your work – all on screen through the camera and editing is emotional and humbling. 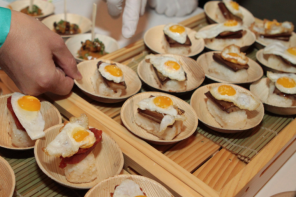 It’s still an experience I have yet to fully digest. The emotions from moments I remember well come flooding back when I see them on screen – standing in my jiichan and baachan’s bedroom and feeling the weight of generational transition, sitting with my dad as he talked about losing his father – these moments still humble me. Then, witnessing fleeting moments of learning to farm, of not knowing, of making mistakes, those too are humbling but in a very different tenor! I have the impulse to balk with embarrassment, but another voice tells me that this is precious. It is so important for me to remember the clumsy moments as I learn. And then, I truly wonder, what will other people experience as they watch our lives? My biggest hope is that the film touches other people in the tender soil of their hearts and that afterwards something beautiful grows. 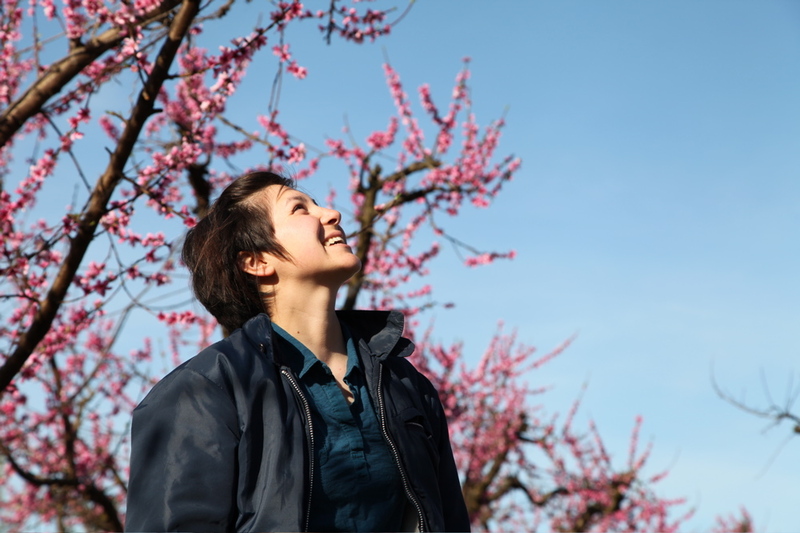 Nikiko Masumoto is a fourth generation farmer, artist, and change-worker. 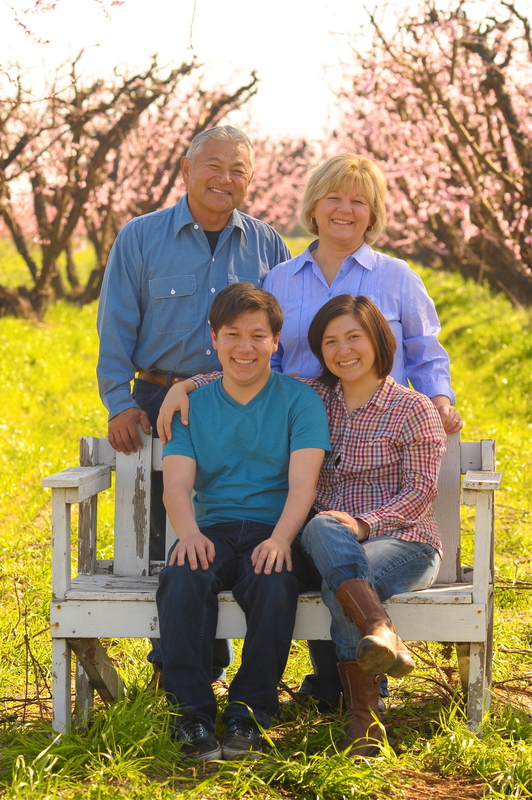 Follow her on twitter @nmasumoto, facebook, or check out the family farm on facebook Masumoto Family Farm. 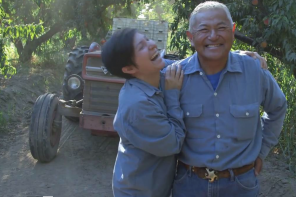 Changing Season: On the Masumoto Farm will be having an encore screening at The New Parkway Theater on Saturday, March 21st @ 7:00PM, More info here!